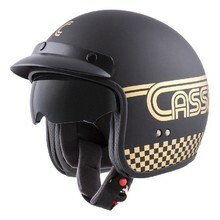 Are you a fan of the retro or old-school style? 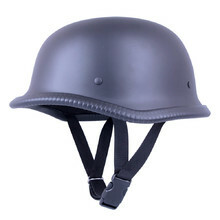 Then this category was made for you. 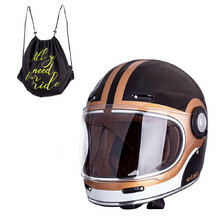 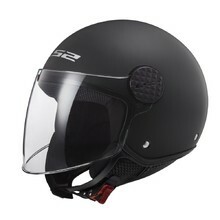 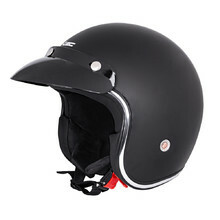 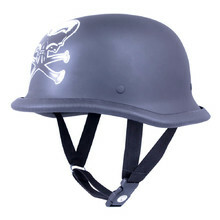 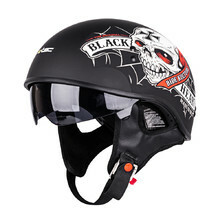 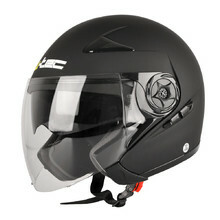 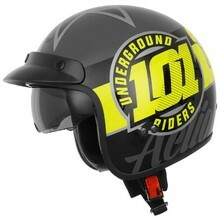 You’ll find various retro-style helmets here, be it full face, modular or open face helmets. 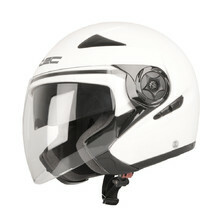 You can choose from a wide selection of brands – W-TEC, LS2, Sodager or Fenix. 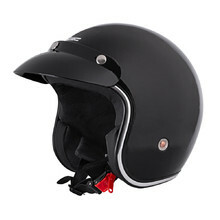 Ultra lightweight, soft inner padding, removable peak, secure D-ring closure. 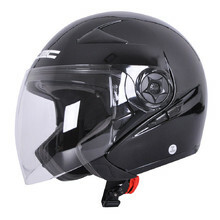 Comfortable padding, polycarbonate shell, attractive simple design. 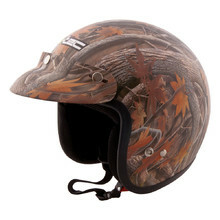 Certificated, comfortable padding, ABS shell, removable peak visor. 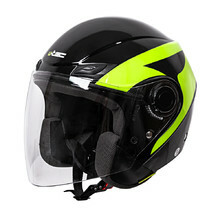 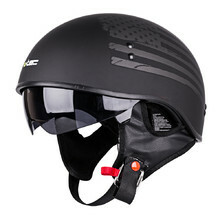 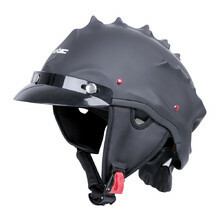 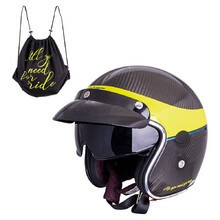 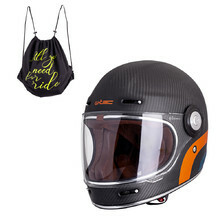 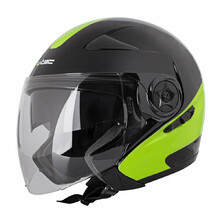 Removable visor, soft inner padding, attractive design, lightweight.